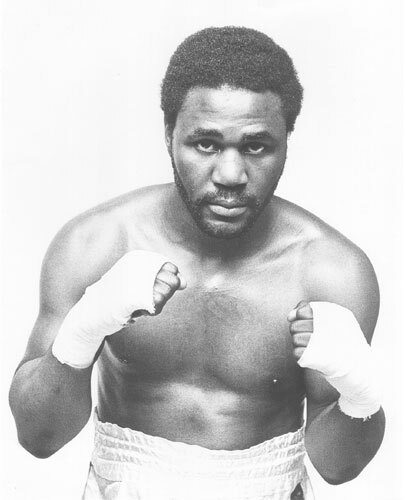 New Jersey light heavyweight Richie Kates won a ten round decision over Paul Cardoza at the Tower Theater, on this day in 1975. This second bout between the two was also the first-ever fight held in Upper Darby. Only 500 spectators showed for the card promoted by Joe McGuigan. In their first match two years earlier, Kates won on points in ten rounds, but had to climb off the canvas three times en route to the victory. This time out, things were much easier for Richie, the 5th ranked 175 pounder. The following year, Kates would fight the first of two bouts with WBA king Victor Galindez and lose by 15th round KO. The second meeting, held in 1977, ended with Galindez again retaining his title, this time by a close, controversial decision.